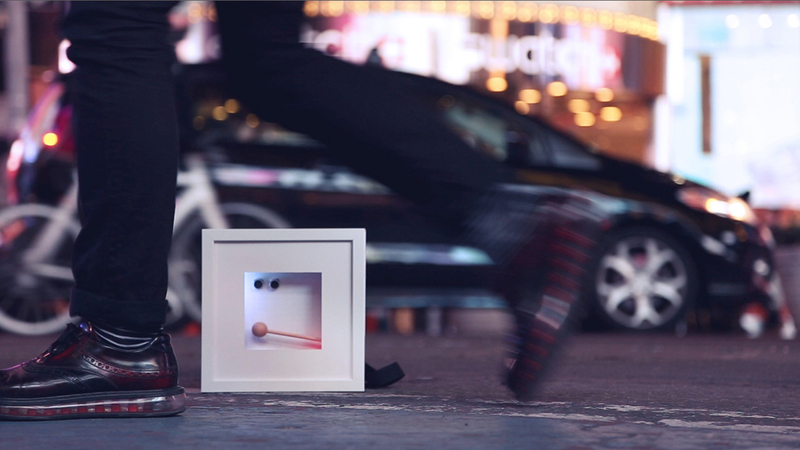 The Xound Box is an experimental street art performance project spreading a dose of holiday cheer throughout streets of Manhattan. 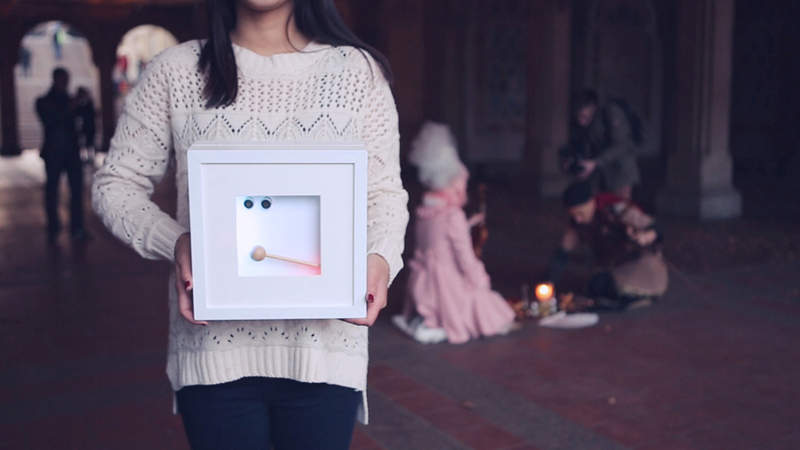 A street art performance as Christmas experiment. We wanted to with everyone a very Merry Christmas and a happy New Year. 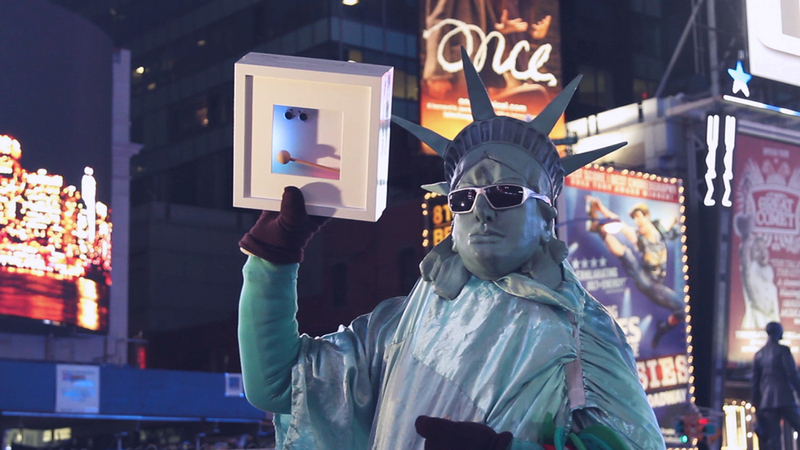 The Xound Box is an experimental street art performance project spreading a dose of holiday cheer throughout streets of Manhattan. 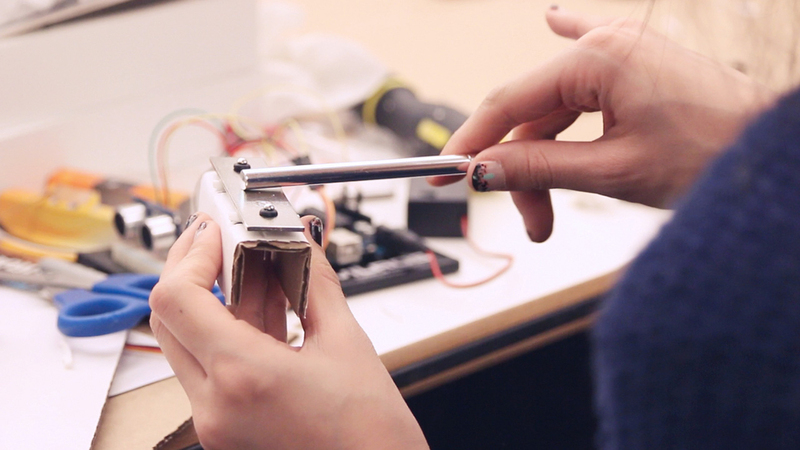 It is the result of The Crowded's 'Physical Computing for Artists and Designers' workshop where a group of creatives came together in Firstborn's Tribeca offices to create 38 sound boxes using the open-source electronic prototyping platform, Arduino.